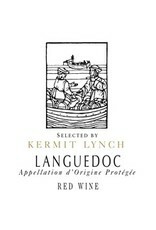 It’s hard to not know the name Kermit Lynch these days, the wines he imports are well known for their superb quality. This is not only one of his imports, this is a wine he consulted with Jean-Claude Zabalia of Chateau des Deux Rocs to select grapes and find the perfect blend. 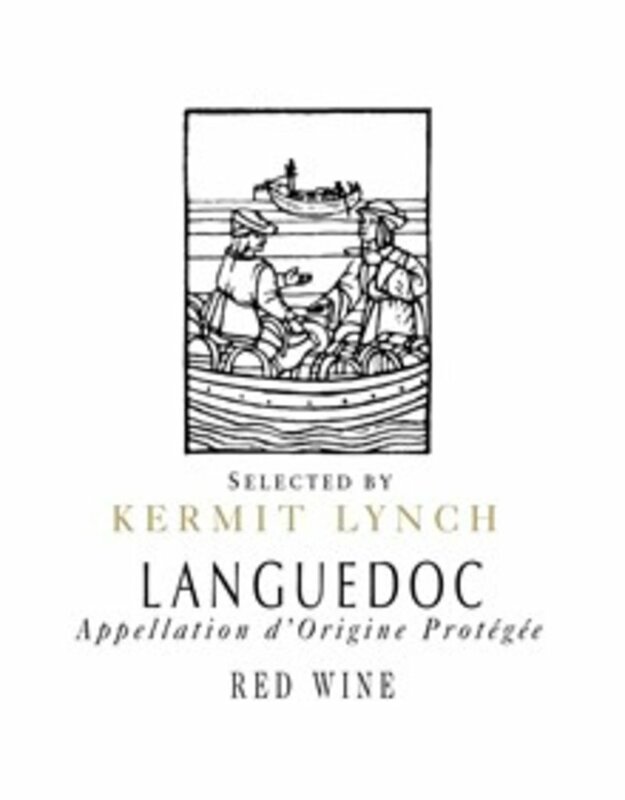 Classic Languedoc we get a lovely wine and a price that is impossible not to love. Showing all the dark berry tones with hints at earth and garrique we would expect to see and keeping a freshness and just the right acidity it has the balance we could only have hoped for. A perfect wine for every day enjoyment with or without food that you can still dress up and take out to a party with friends…if you should choose to share that is.